When attempting to build a well-rounded organization, managers and CEOs often find success by putting together a diverse staff of talented individuals. A business will always be the sum of it's own parts, which is why it's important that your staff be made up of different types of people. It should come as no surprise that employing different people with different personalities is not always easy, and one of the biggest headaches is managing generation gap in the workplace. Age gap can seem like a difficult issue to maneuver at first. The biggest mistake that people make when trying to manage generation gap in the workplace is ... well ... not managing it at all. If any problems do arise and are left to fester, they can get out of hand. With the right mindset, managing age gap can become second nature. Here are 14 tips to keep you on the right track. 1. Don't act like a know-it-all. One of the greatest things about working with employees of different age groups is the chance to learn and better your leadership skills ... although, some managers and CEOs think they already "know it all." This can lead to shutting out great ideas and solutions brought on by your employees. Millennials, for example, have made a name for themselves as a generation because of their tendency to push the envelope and think outside the box. Rather than be suppressed, this form of thinking should be celebrated and encouraged. Learn how to communicate with millennials at work. The biggest thing to remember here ... is to go into each day with an open mind, accepting ideas that might come to the table. Otherwise, you'll just be another know-it-all boss, and no one wants to work for someone like that. Yuk. 2. Develop a mentorship or coaching program. Regardless of whether or not you want to to admit it, different generations have quite a bit to learn from each other. Baby boomers have been at this whole "business" thing for some time now, and there's something about real-world experience that can't be taught in a classroom. Millennials, on the other hand, have grown up in a world where technology has changed practically everything about how we approach modern business. No matter how you cut it, these two generations could benefit from teaching each other a few things. A great way to manage generation gap in the workplace and facilitate cross-generational education is to develop a mentorship program within your organization. This creates a fair and balanced platform so each party can benefit, and it can also help build stronger interpersonal relationships between colleagues. 3. Get management up to speed on generational differences. There are plenty of things that can turn good managers into great managers. Perhaps the most important is the ability to know what makes their employees "tick" ... and a lot of this is generational in nature. This is why it's so important for people in leadership positions to know exactly what sets the generations apart. There is a wealth of information available online that covers why and how each generation is unique, and it can be beneficial for management to get caught up. The more well-versed your leadership staff is, the easier it will be to properly manage generation gap in the workplace. Keep in mind ... regardless of the generation, baby boomers, gen-x, millennials ... they are all humans. So treat them like real people and give them the respect they deserve. 4. Always keep a frame of reference in mind. As a manager or CEO, you don't really want to deal with employee arguments. But, when this problem arises, you need to understand both employees' mindsets and why they feel passionate enough to stand their ground. This is where frame of reference comes into play. In approaching any conflict that might occur at work, the first thing you should do is keep frame of reference at the top of your mind. Never go into such a situation in an emotional manner, as this will cause you nothing but problems. Being able to understand where someone is coming from can get you a long way, and it doesn't have to be hard if you allow yourself to see things from their perspective. 5. Don't ignore terminology and slang, embrace it. As each new generation comes along, so does an entire collection of terms, phrases, and cliches. The way someone speaks can do a lot to define them, so don't brush off a particular form of lingo you may not understand. Terminology exists for baby boomers, millennials, and every other generation, so why wouldn't it be important to pay attention? If you don't, you're going to find yourself running into confusion. While there are plenty of resources to put generational terminology into perspective, the best way you can learn how someone speaks is to interact with them on a daily basis. You may even find yourself picking up certain terms or phrases and using them yourself, which isn't necessarily a bad thing. 6. Maintain a supportive attitude. Appreciate your employees and the work they do. Let me say that again ... Appreciate your employees and the work they do. A supportive attitude can go a long way in the workplace ... it can have direct effects on your employee engagement initiatives. Consider a scenario where an employee feels underappreciated due to generation gap in the workplace – maybe it's an older gentleman who takes a bit longer to do the same task as a millennial employee (due to the millennial's technological skills). He constantly witnesses the millennial employee being congratulated for his super-fast, stellar efforts. Meanwhile, the older gentleman still gets his work completed correctly and on time, but no "congratulations" for him. 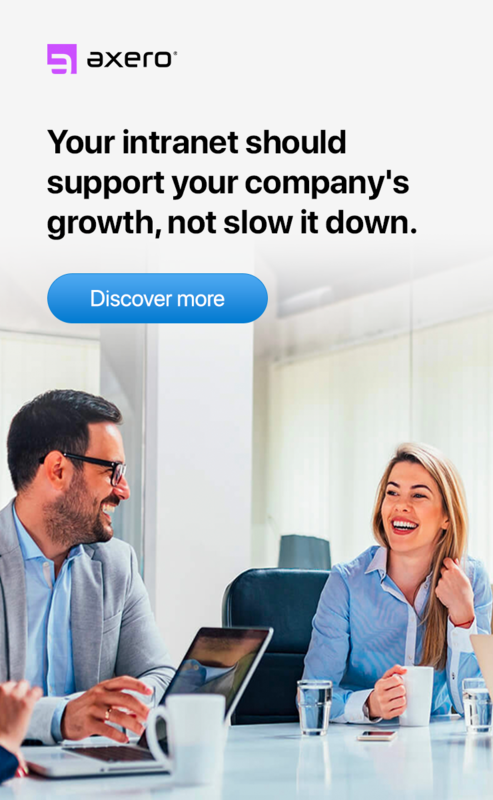 ^ This is where stepping in and supporting your employee is a necessity. When you approach staff members in a way that sheds positivity on their work, you'll have a much better chance of getting through to them. Be supportive of all employees and the work they do, regardless of their generation. If this is done, you'll no doubt see employee engagement levels increase in no time. 7. Promote collaboration and teamwork. There's nothing wrong with employees tackling projects individually, but when they work together, a universe of possibilities opens up. Collaboration tools are exactly what it takes for great ideas and solutions to come to fruition, and they can also help boost productivity and time management. Unfortunately, collaboration is occasionally stunted by generation gap in the workplace, although there are ways around this. Promoting collaboration is something that can be approached in many different ways, but perhaps the most effective way is to make it a necessity. Tasking two or more individuals on a project is often the jumpstart people need to learn they can actually accomplish more by working together. Even if there is an initial awkward period, most people find that working with those from other generations is a great way to learn and grow as a professional. So many office environments are drab and segmented to the point where people don't even know their fellow employees. Partitions can be helpful when someone is knee-deep in work and trying to get some privacy to accomplish things, but they do nothing for bringing staff members together. If you're working at an office, knocking down partitions and maintaining a more open-layout is one of the best ways to bridge the generation gap in the workplace and boost communication principles. 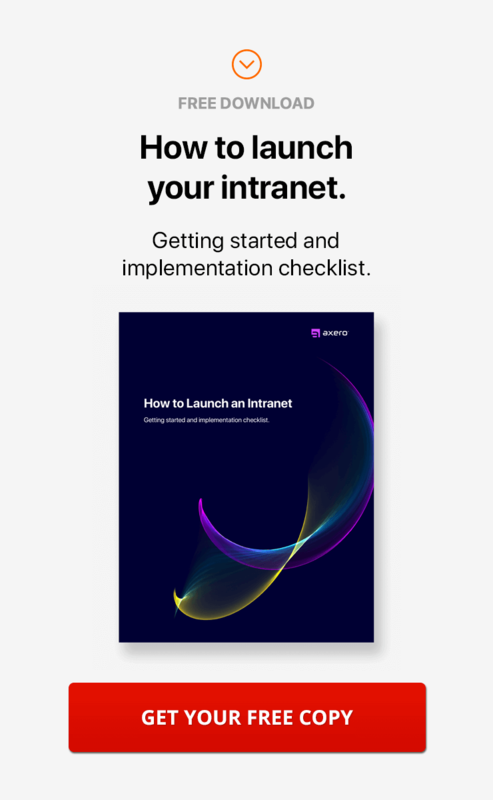 For remote teams that don't have the luxury of being able to knock down physical partitions, social intranet software will be your best friend. These communities function like those associated with today's more popular social media networks, and when properly integrated, they can be quite powerful. 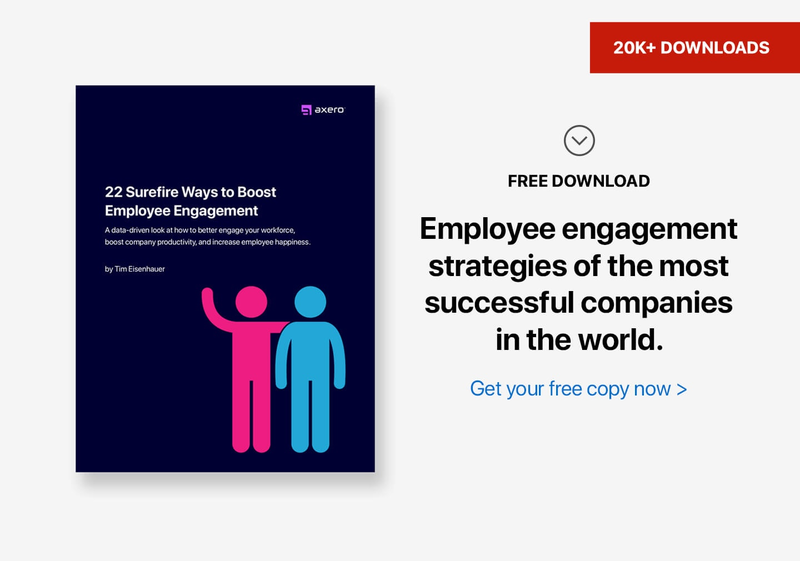 Employees can post about interests, collaborate with each other, and handle whatever else needs to occur throughout the day without having to work in a solitary manner. The end result is a more cohesive experience for the entire staff. 9. Hold themed days at the office. The whole "Hawaiian Shirt Friday" thing may be drastically overplayed at this point in time, but that's not to say you can't get some mileage out of holding themed days at the office. Anyway, the goal of holding themed days in the office is to rotate themes so that every generation gets represented properly. After all, it's as much about education as it is fun, so why not mix things up and help people get to know their colleagues more accurately? You might even want to let employees vote on specific themes, as this will give you a better idea as of how to plan-out the month. 10. Don't take a "one-size-fits-all" approach to management. Managing a staff of more than just a few employees can be a difficult, sometimes emotionally-taxing experience ... and getting lazy in your management principles will do nothing to help. One of the worst mistakes you could make is to fall into a "one-size-fits-all" management approach. 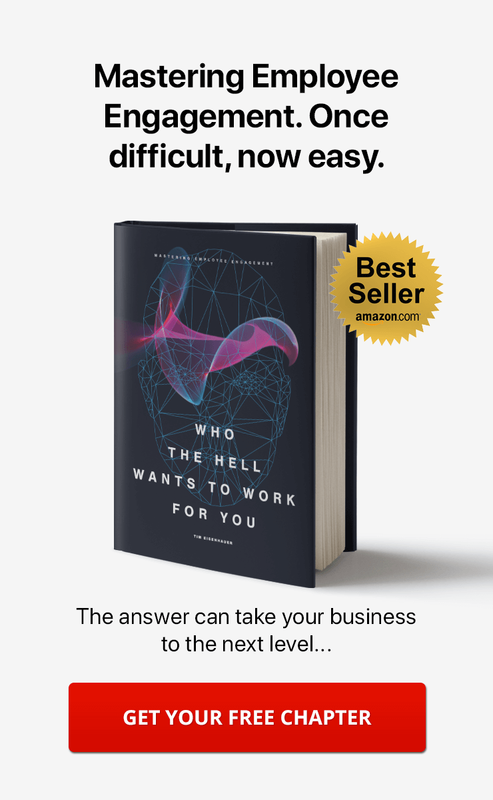 You already know that each generation of employees works in their own unique way, so why would the same approach be effective for everyone? Tailor your management style to each staff member's individual personality, skills, and needs. Much, if not all of this will have to do with understanding your employees and what makes them tick. As long as you aren't approaching everyone in the same manner, you'll be on your way to a well-devised management plan. 11. Keep your expectations reasonable. As a manager, there's nothing wrong with maintaining certain expectations from your staff. With this in mind, you need to keep your expectations reasonable if you expect staff members to accomplish what you're asking. Take, for example, the difficulties that some baby boomers have with learning how to use advanced technology and business communication tools ... millennials may find such a task to be second nature. This alone is enough to prove that expectations need to be properly managed in order to be effective. When outlining expectations, one thing to always consider is generation gap in the workplace. This will help give you some perspective regarding whether or not you're asking too much from some employees. If you find that you are, then you should start scaling back expectations slightly. If you remain reasonable, you can expect your employees to have a better chance of finding success. 12. Tailor tasks and projects to your workers' individual strengths. Every employee serves a specific purpose in your organization, as this is what helps make for an effective business. Each task or project has an individual or group of people that is the right fit, and identifying these employees is the manager's job. You would never ask someone with limited tech experience to manage an IT-related project ... and this is why it's so important to be discerning in how your approach delegating tasks. When you have a task or project in front of you that needs to get done, finding the right person to do it should be the first thing that comes to mind. Generation can play into this, as some tasks will be more suitable for baby boomers than millennials, and vice versa. After a while, the choices you make will become involuntary, as you'll get a better sense of who is best at handling which tasks. 13. Open the floodgates for communication. It's been said that communication is the most important element of good business practices. I'd agree with this 100%. Strong principles of communication can help to ensure that no details are lost in the mix. Unfortunately, open communication between different generations isn't always easy to cultivate, and sometimes it takes a little push from management to get things on the right track. If you're looking to improve communication at work, there are many different techniques you can use to reach this goal. Perhaps most effective is to hold roundtable discussions that include all generations of employees – this can be done when a new project is about to get kicked-off. These types of meetings can be held virtually or in person, and the better you are at being a facilitator, the more effective they'll be. 14. Throw away old routines. Routines can be very effective, but they're not necessary in every situation. In many cases, throwing old routines away will actually help your organization become more forward-thinking. After all, who has time these days for long meetings and impersonal procedures that were once deemed necessary? Like many other things from the past, routines such as these should be viewed as being old news. Managing generation gap in the workplace is all about empowering your employees and showing them respect. Sticking to old routines can have a tendency to go against this, which is why you should re-evaluate the routines you currently have in place. Creating new routines may serve your business well, bringing about higher rates of both productivity and employee engagement. No matter how you cut it, you're bound to run into scenarios where age gap has an impact on productivity. Instead of fearing these types of situations, you should take the time to embrace them. Use the tips presented above and things will begin to run a lot better. A big part of managing generation gap in the workplace is simply to be comfortable with it and understand how to approach it. Great article. Led with the best advice of not micromanaging. Nothing will turn off communication faster. Respect and empowerment definitely!